July 15: Best Beginner Pets! 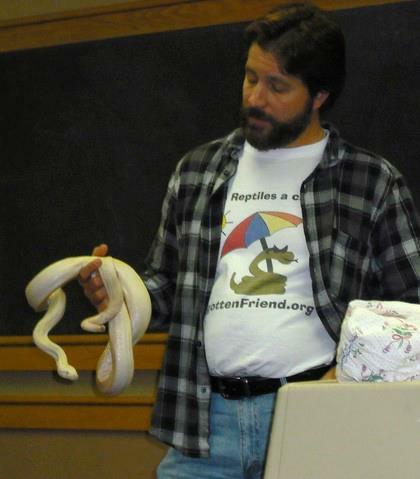 Learn about the best beginner pet reptiles and amphibians with speaker Zach Barton! 7pm, Manheim Township Public Library.